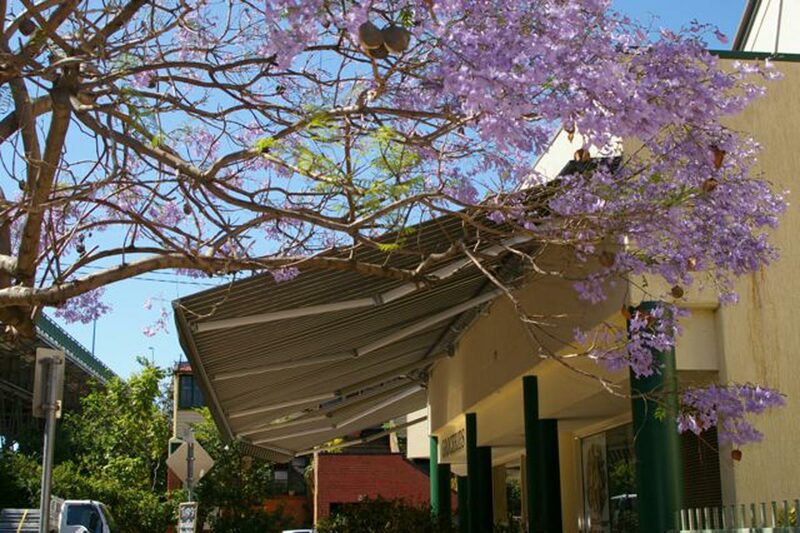 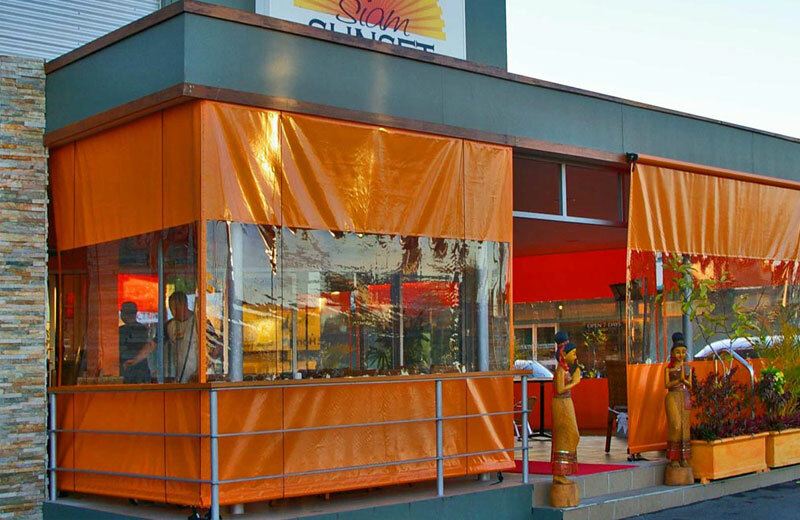 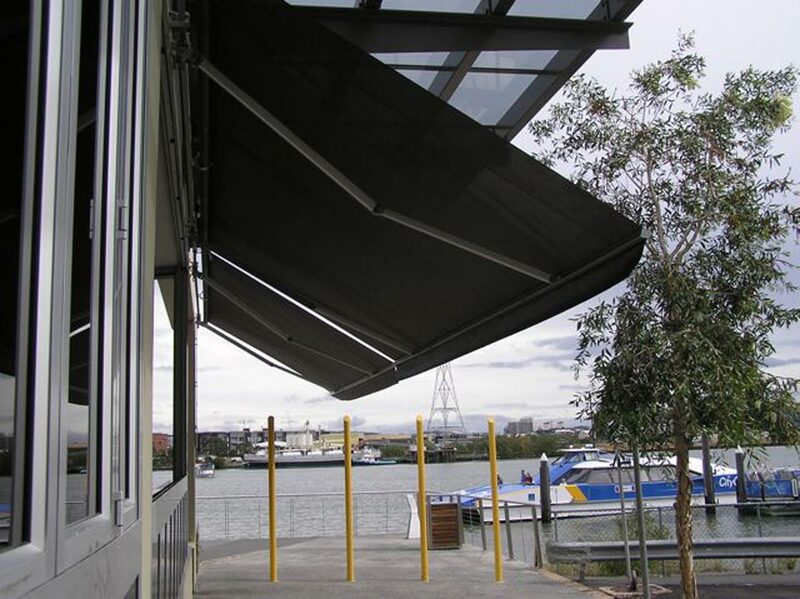 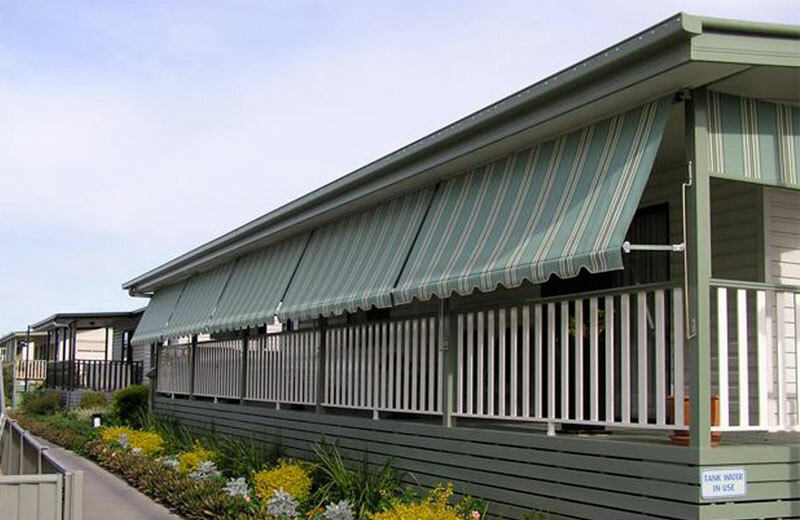 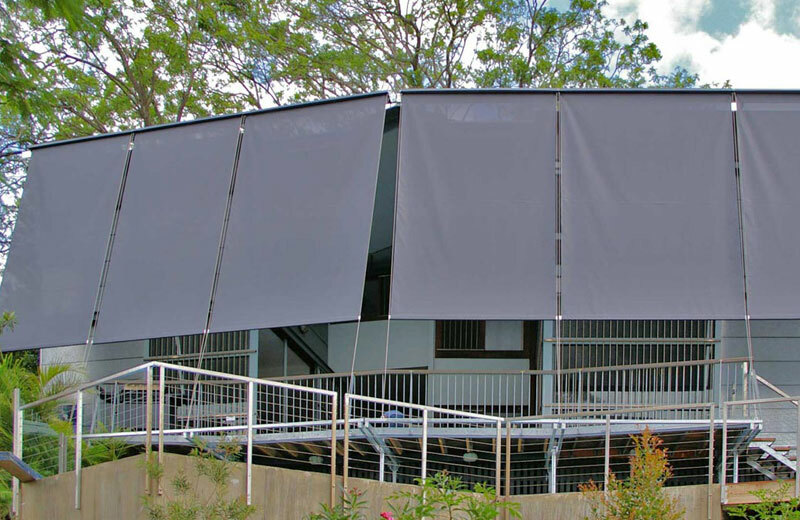 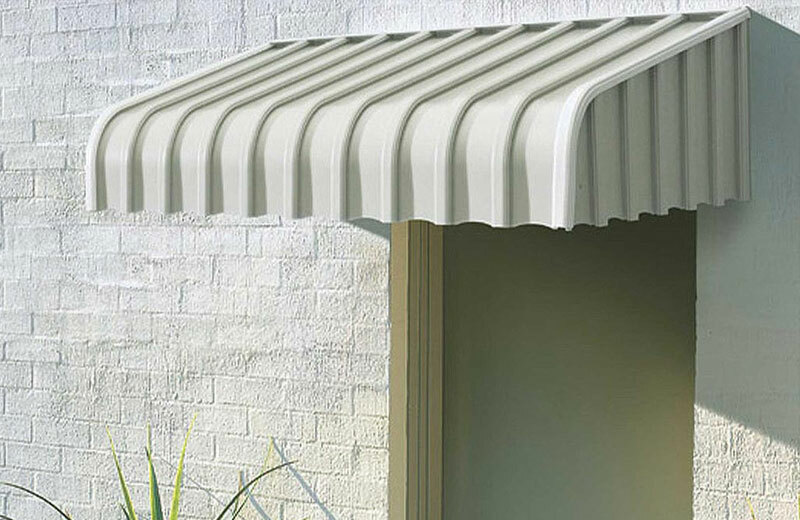 "Our folding arm awnings are built using the latest European technology. 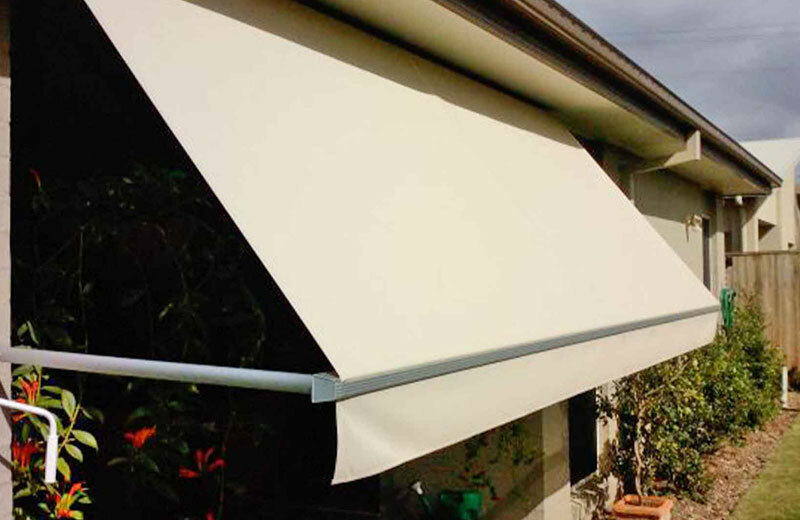 They are top quality and easy to use." 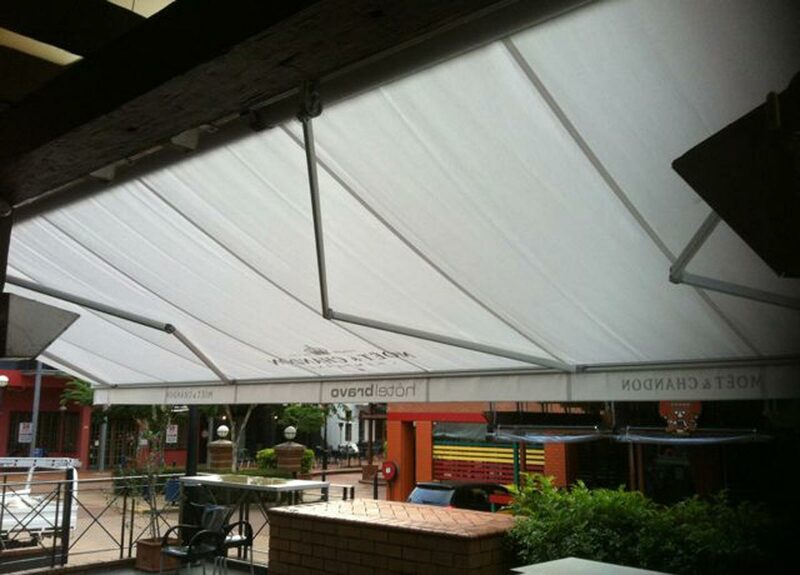 Looking for Great Value Folding Arm Awnings? 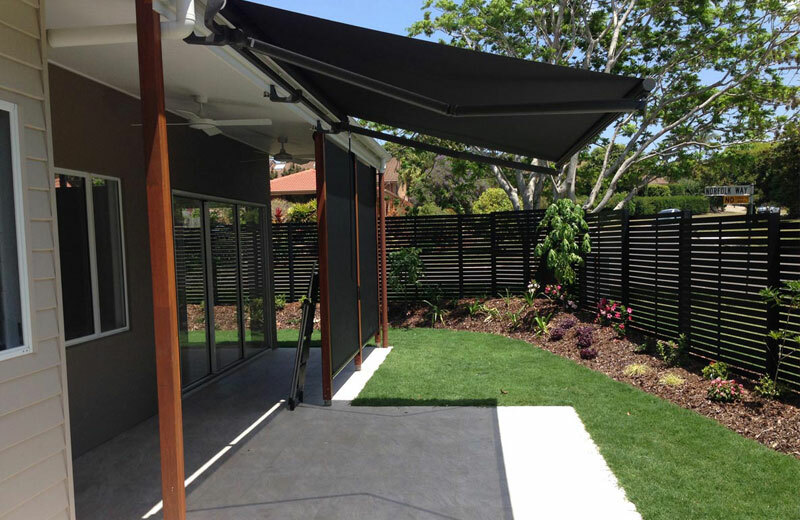 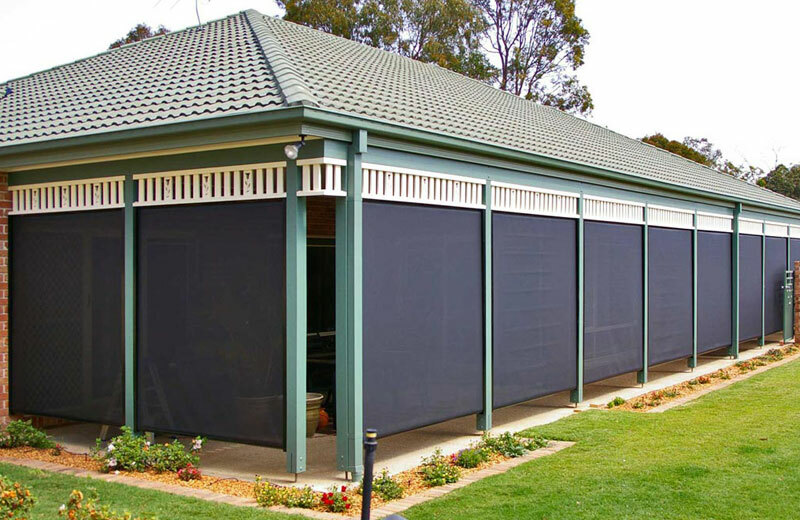 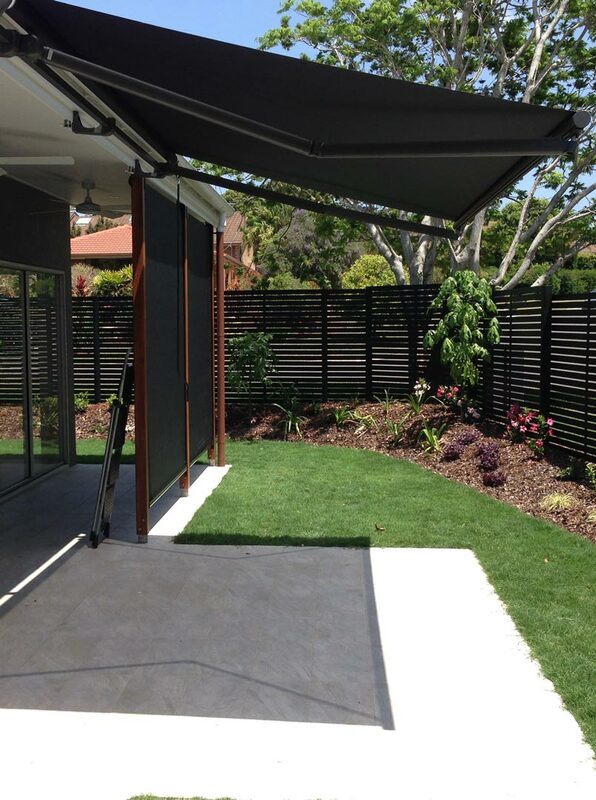 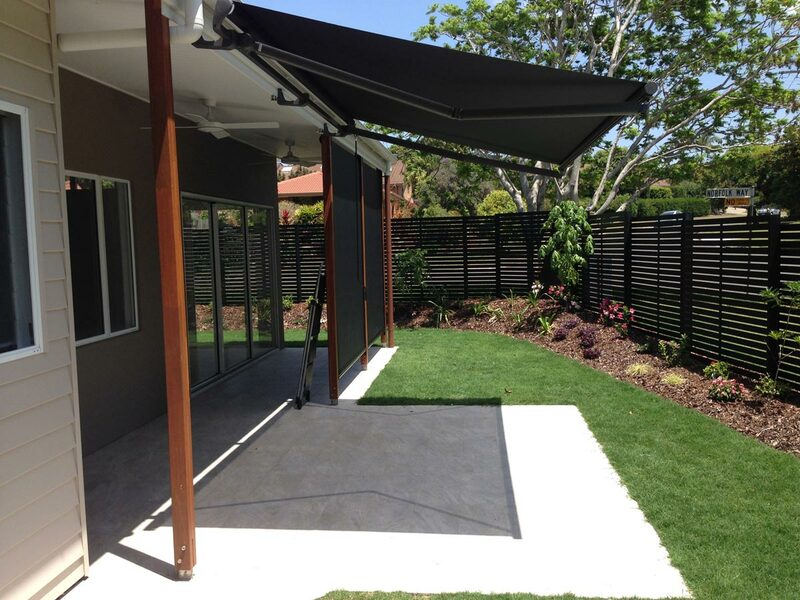 Folding arm awnings combine function and versatility to help you make the most of your outdoor living areas. 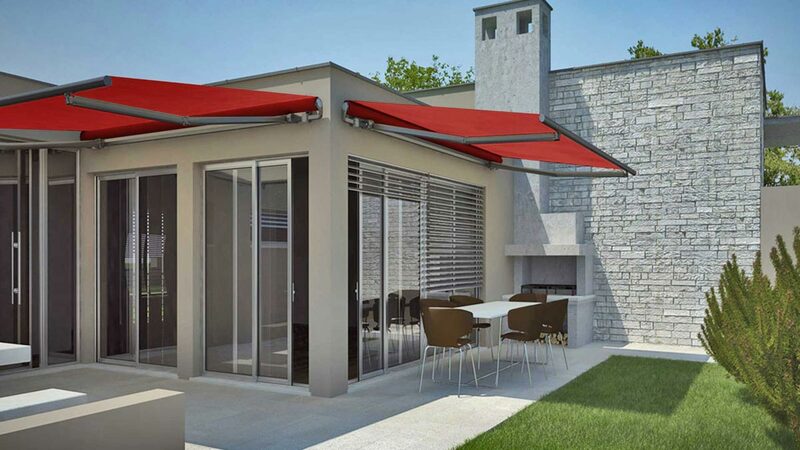 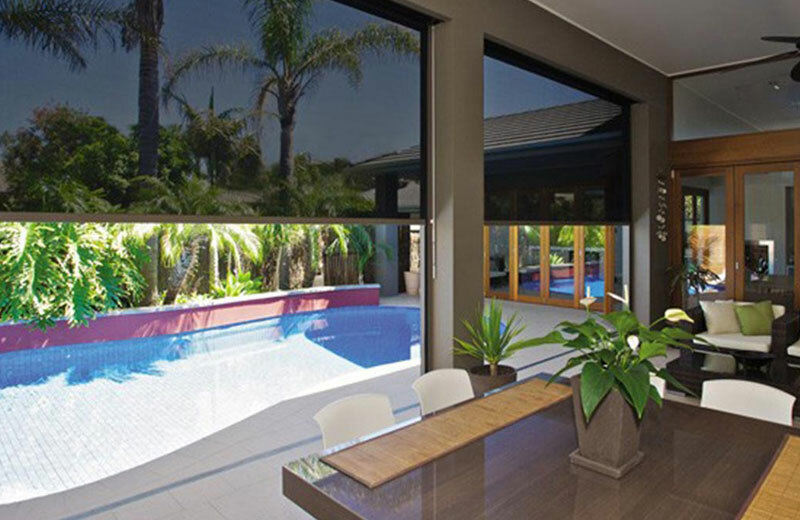 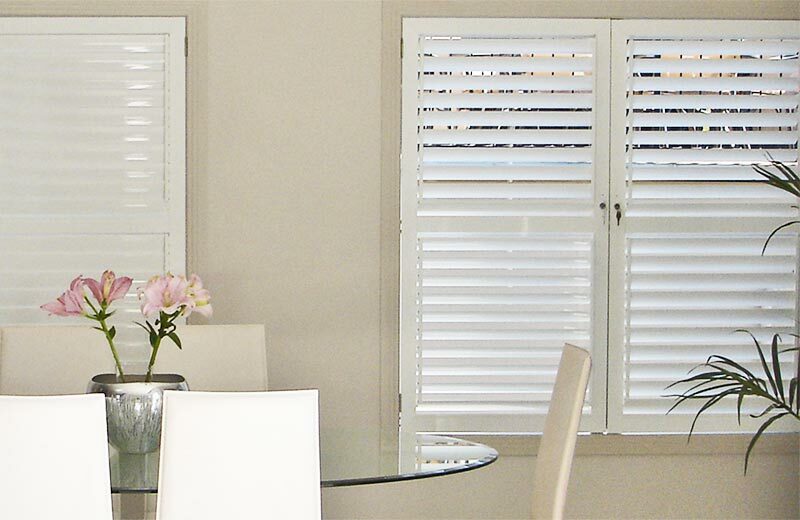 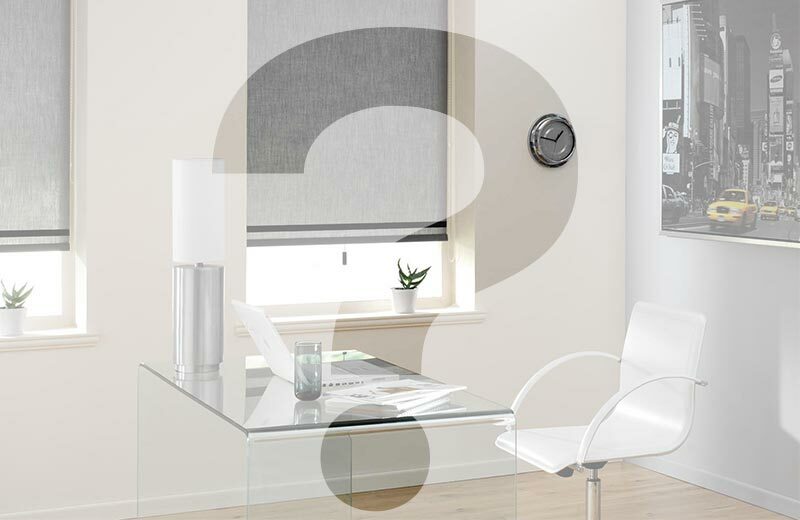 Suitable for both on-wall and under-roof fitment they can be customised to suit your individual requirements and are built using the latest European technology. 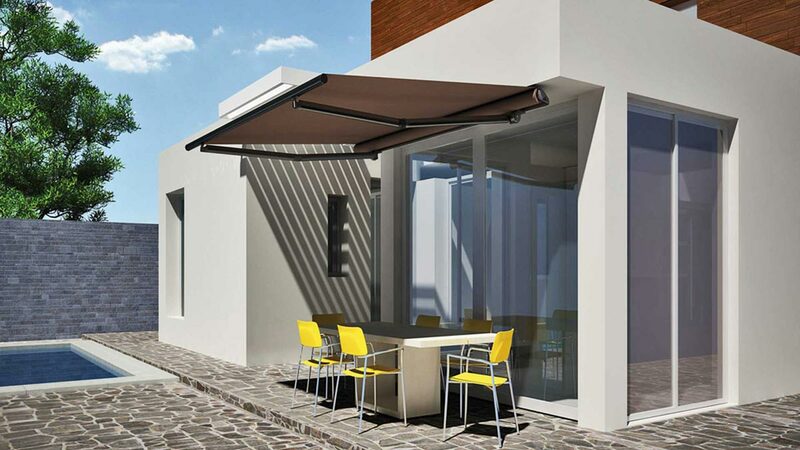 Our full range of folding arm awnings come with easy crank control or can be motorised with options including wind and light sensors and remote control. 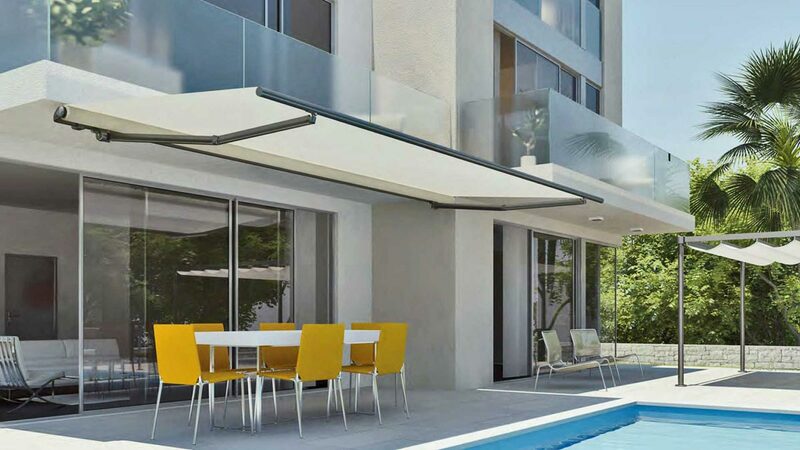 With spans up to 7 meters living outdoors has never been easier.